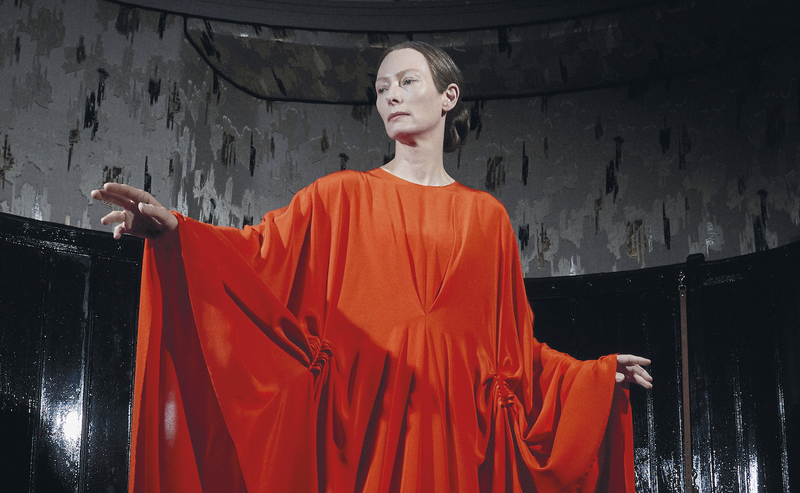 After winning raves, rants and lots of discussion surrounding its big-screen play, Luca Guadagnino’s remake of SUSPIRIA is coming to home formats in January. Read on for the full info and cover art. 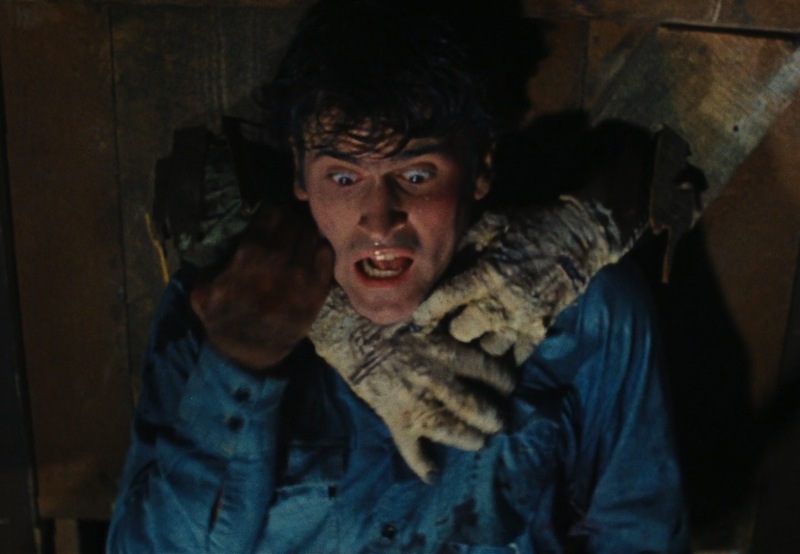 The original “EVIL DEAD” is coming in 4K! Sam Raimi’s THE EVIL DEAD will be sharper, darker and redder than ever when it makes its 4K debut later this year. Read on for the info and cover. Fresh from terrifying audiences in theaters, Ari Aster’s breakout horror feature HEREDITARY comes to home video in September; read on for the complete specs, cover art and new trailer. Sadly, there will be no more ASH VS. 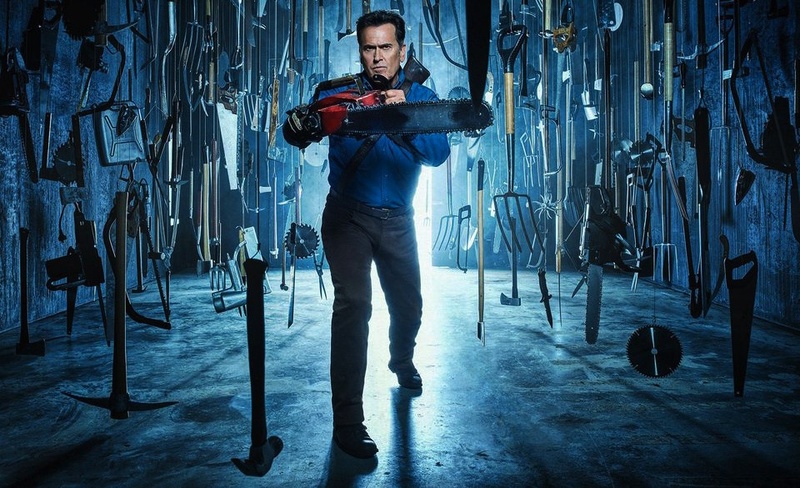 EVIL DEAD (unless another network picks it up now that Starz has dropped it), but you can relive the insane third and last season on various media this summer. 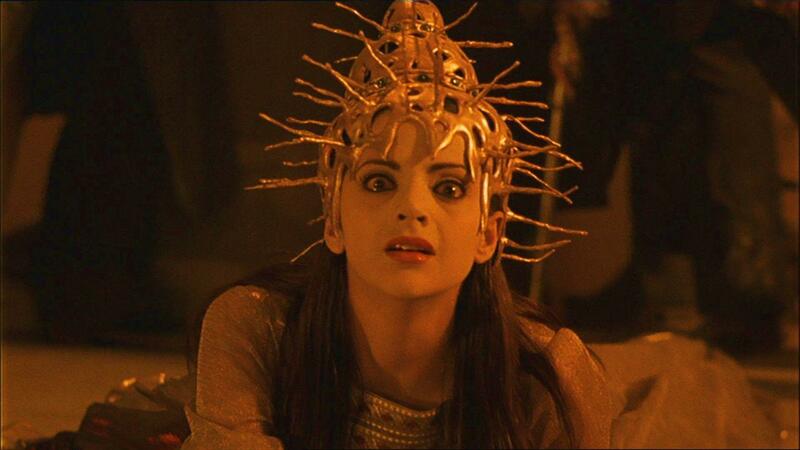 Director Stuart Gordon and screenwriter Dennis Paoli took their third dive into the world of H.P. Lovecraft with DAGON, and it’s now coming to Blu-ray as part of Lionsgate Home Entertainment’s Vestron Video Collector’s Series. Read on for the full info and cover art.